Single Supplement £200 | Dinner, Bed and Breakfast throughout. 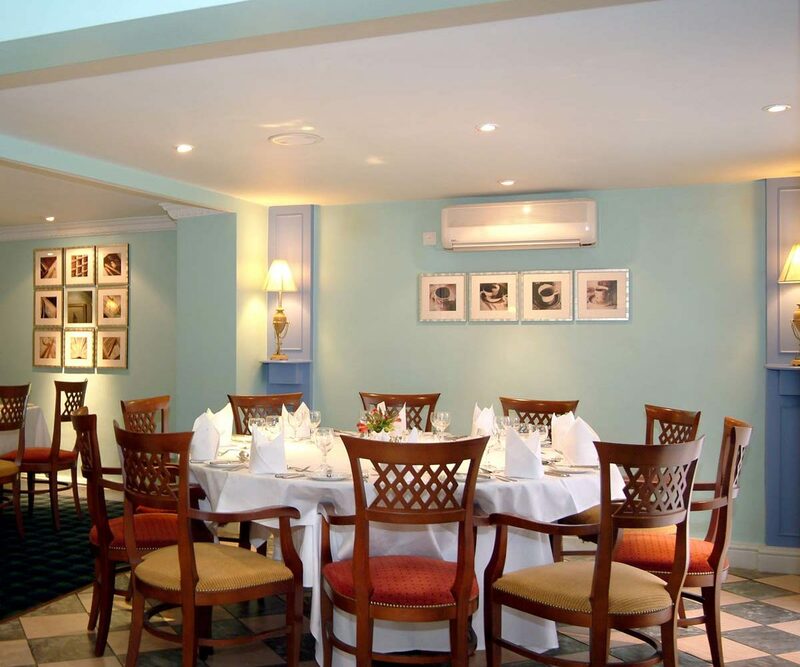 Join us in visiting key locations and attractions including; Touring The Cotswolds, Cotswold Steam Railway, Cheltenham, Entrance to Hidcote Manor Garden, Cruise on The Avon and Stratford upon Avon. A unique three star hotel in the Cotswold village of Mickleton. 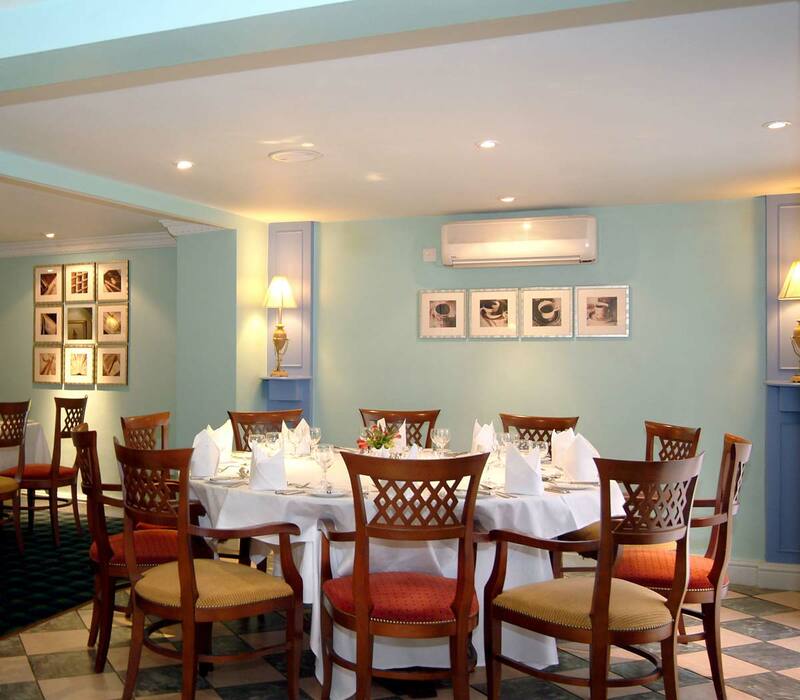 Our hotel offers high levels of hospitality, delicious food and comfortable rooms. 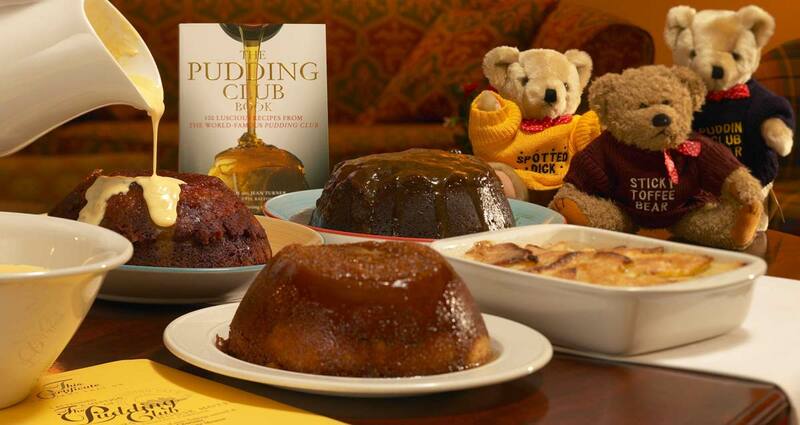 It is famous as the home of The Pudding Club (! ), and we will enjoy a jovial introduction by the Pudding Master, the chance to vote for the best pudding and generally enjoy a lovely midsummer, slightly eccentric institution! 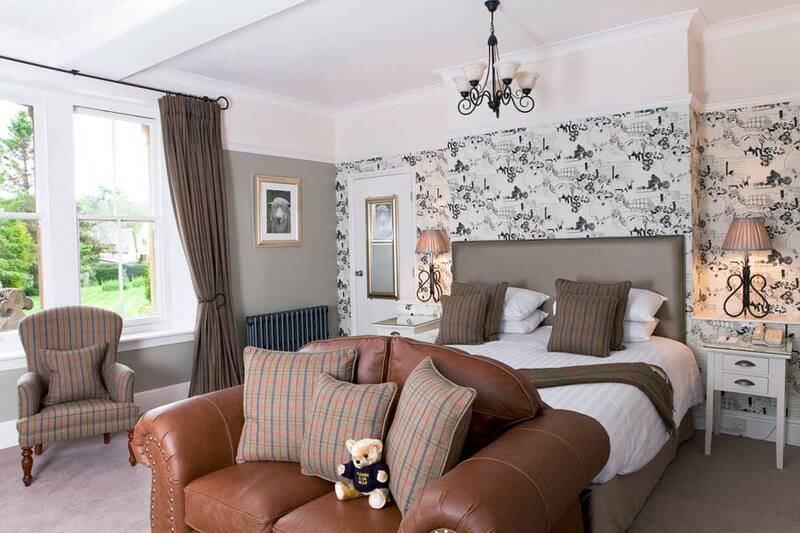 We leave from our local departure points and travel south to Mickleton and our charming hotel for five nights. 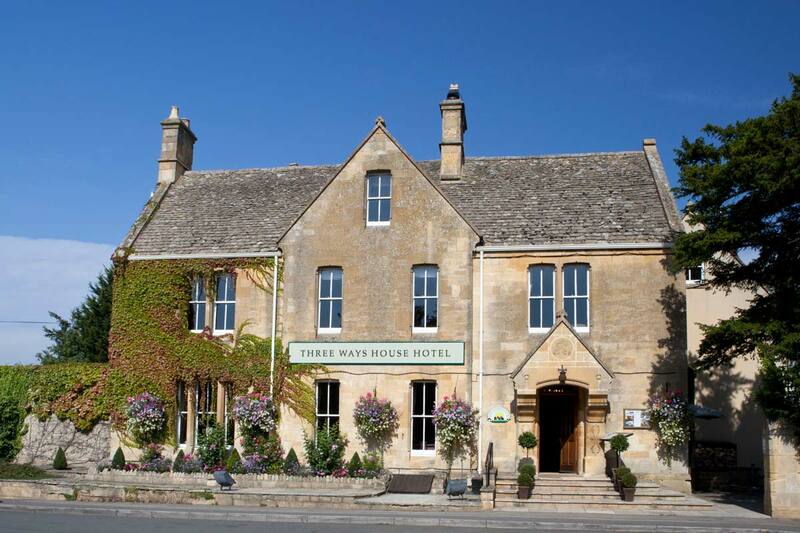 Three Ways House Hotel. The Cotswolds is an area of outstanding natural beauty, where honey coloured cottages dot the landscape and the Cotswold stone walls punctuate the rolling hills. We tour this quintessentially English region with its pretty towns and ancient churches, visiting Stow on the Wold, a delightful market town, Broadway, a beautiful and historic Cotswold village and Chipping Campden, one of the loveliest towns in the area, to name but a few. We travel on the Gloucestershire Warwickshire heritage Steam Railway from Toddington to Cheltenham, where we indulge in a spot of retail therapy. Cheltenham, originally designed as a pleasure resort for the wealthy, is the most complete Regency town in England, renowned for its refined elegance, Regency terraces and its race course. We include a visit to Hidcote Manor Garden, set in the beautiful Cotswold countryside and one of England’s most inspiring gardens. We explore nearby Stratford-upon-Avon, William Shakespeare’s birthplace and a market town steeped in culture and more than 800 years of history. Set in beautiful, rural Warwickshire, we enjoy a relaxing river cruise on the Avon. 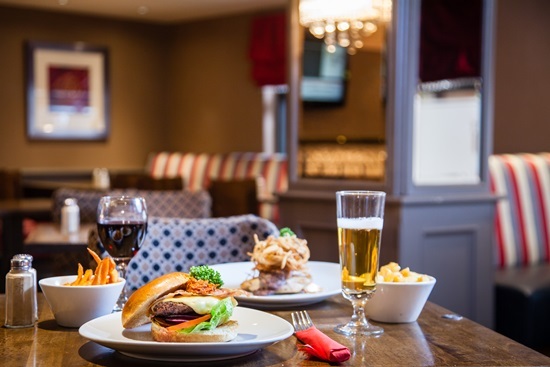 We enjoy the stylish luxury of our Cotswold hotel, home of the famous Pudding Club and a fabulous base to explore the surrounding countryside. We return to Scotland after an enjoyable short holiday.